Just found this innovative way of promoting a hair salon. 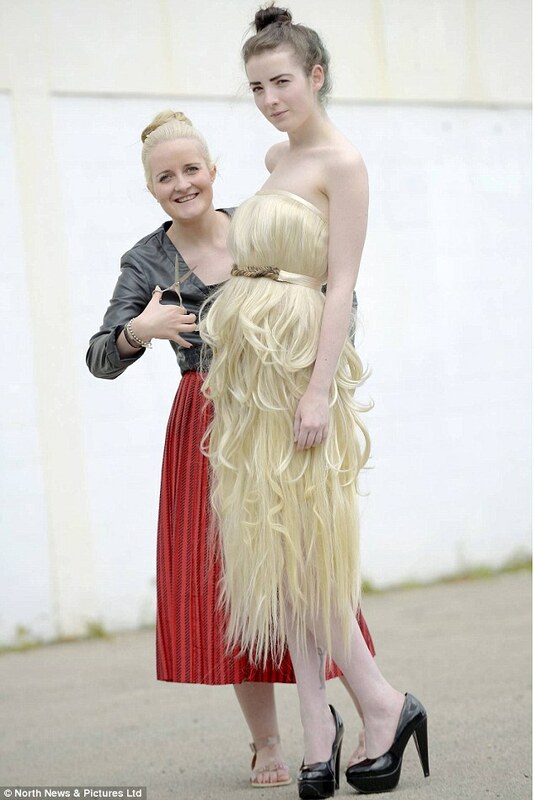 Hair dresser Jodie Breeds created a dress made from customers hair. Whilst there is a big ‘eugh’ factor it has definitely provoked debate. The Mail Online article has already posted 49 comments! The dress is made from hair donated by the salon’s clients and about 10 rows of hair extensions.